I have an internship with Rip Van Wafels doing animation. Rip Van Wafels is a Dutch American cookie company making traditional stroopwafels. They are super delicious!! 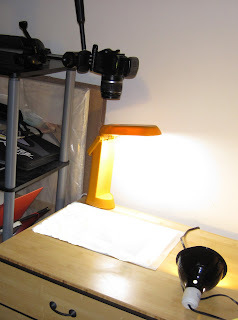 While I can't show animations, I want to at least show my homemade animation set up. Enjoy!